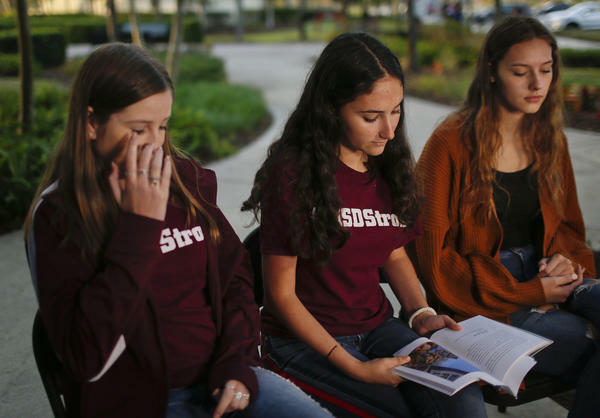 Brianna Fisher, 16, left, Leni Steinhardt, 16, center, and Brianna Jesionowski talk about the experience of writing the book about surviving the shooting at Marjory Stoneman Douglas High. 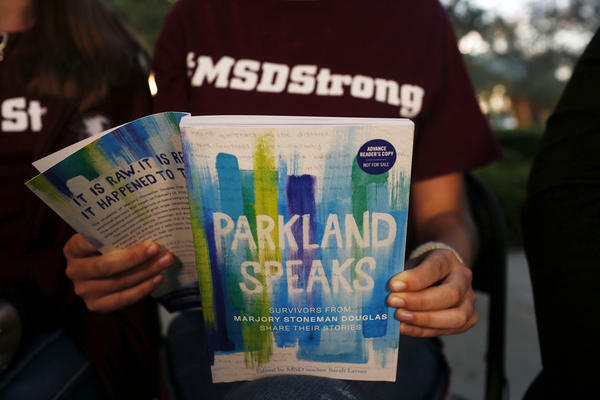 The book was written by 43 students and teachers who lived through February's high school massacre. "How many did he kill? 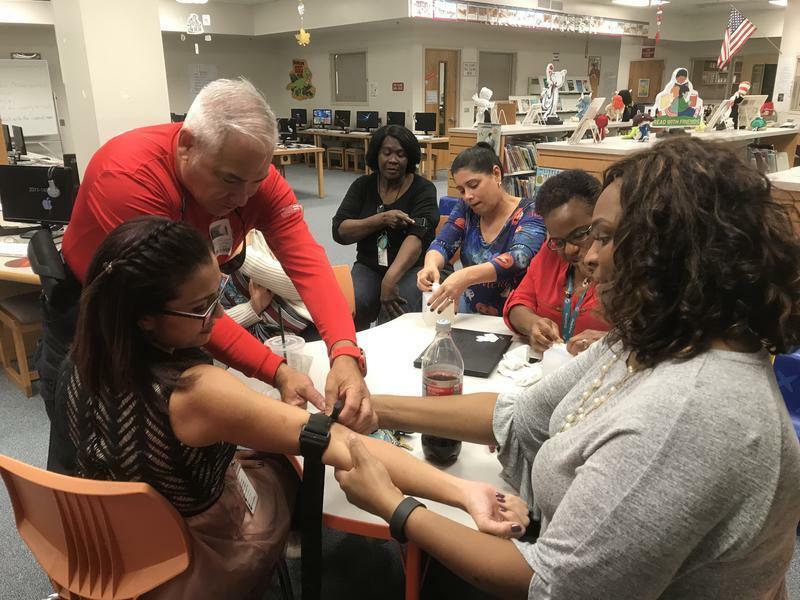 After hours of no sleep, my eyes slip shut, as I still weep, there is a feeling in my gut, I wake up screaming, the memories haunt my head"
Brianna Jesionowski in her poem, "First Night." 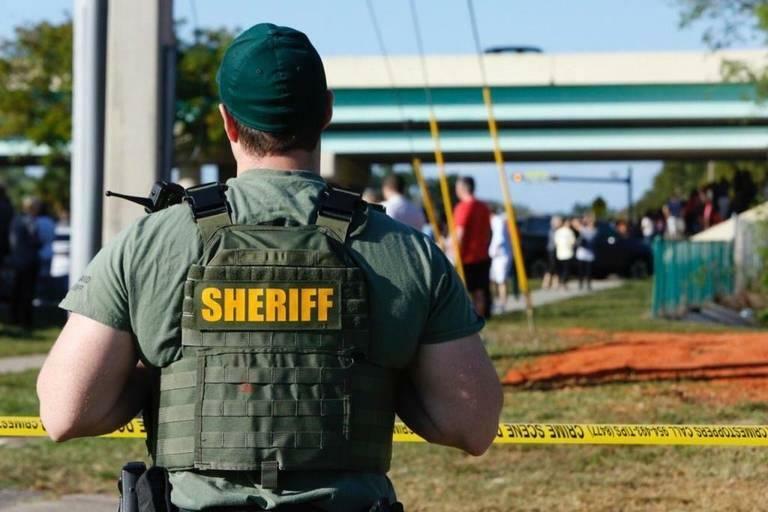 "My name is Leni Steinhardt and I am a survivor of a school shooting. That is a sentence no sixteen-year-old should have to write"
Leni Steinhardt in her essay, "Dear Senator Marco Rubio."